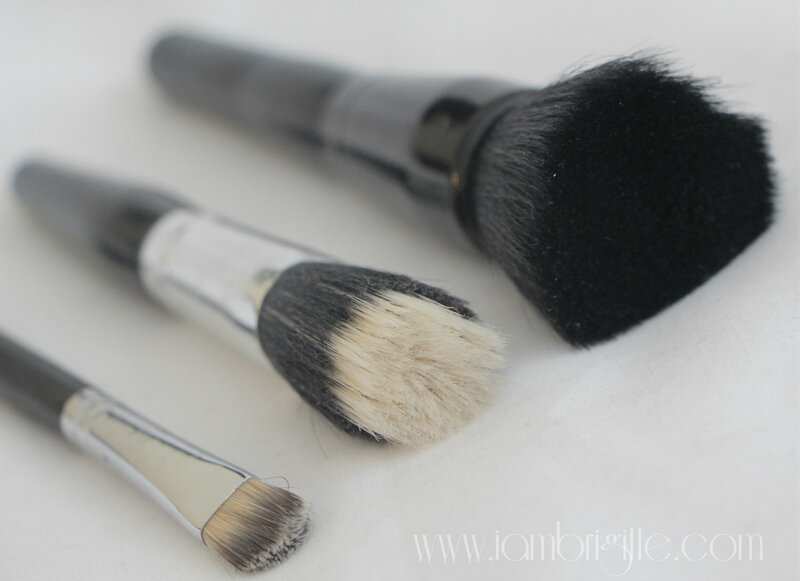 Do you like cleaning your makeup brushes? And when I say cleaning, I do mean really cleaning them, not just wiping them with wet wipes. 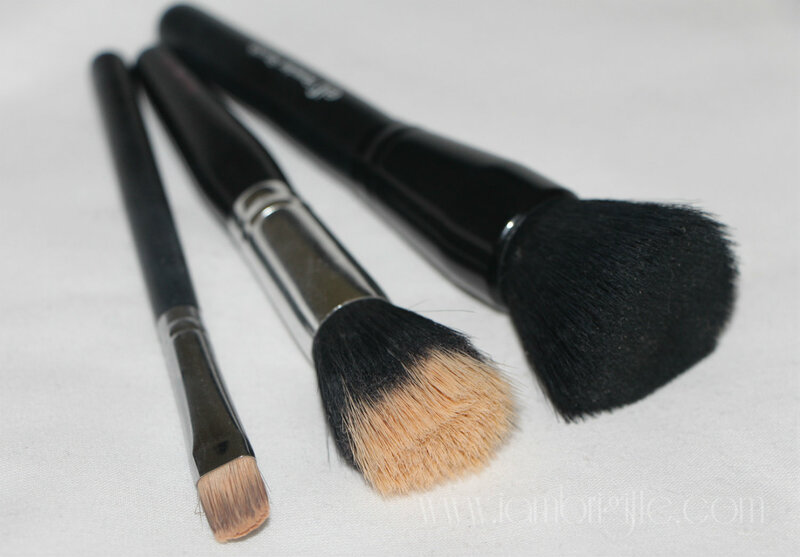 I think if you only have a few brushes, then this wouldn't be too taxing. 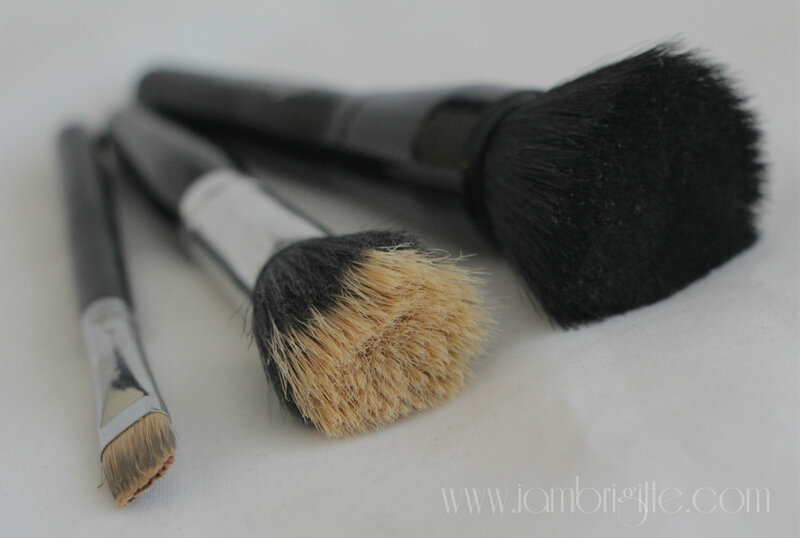 But if you are a makeup artist or simply one who loves collecting brushes, then I am sure you dread the day when you have to give your brushes a bath. I usually wash my brushes using my trusted baby milk wash from J&J but for deep cleaning, I also use an antibacterial dishwashing liquid. I pour some dishwashing liquid in one bowl and the milk wash in another. Then I dip each of the brushes first in the one with the dishwashing liquid. This basically helps loosen the dirt from the brush most especially from those that I use with creams/liquids. 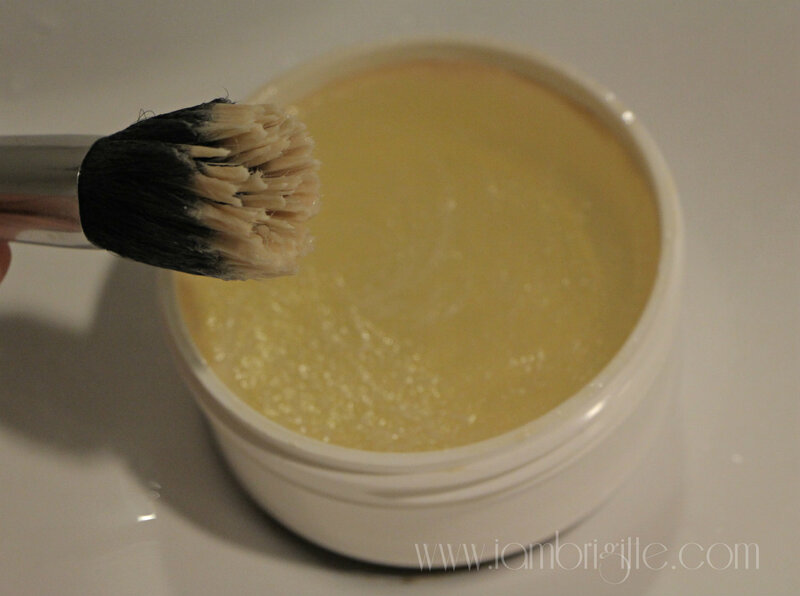 Then I swirl each brush against the palm of my hand then rinse it with water. 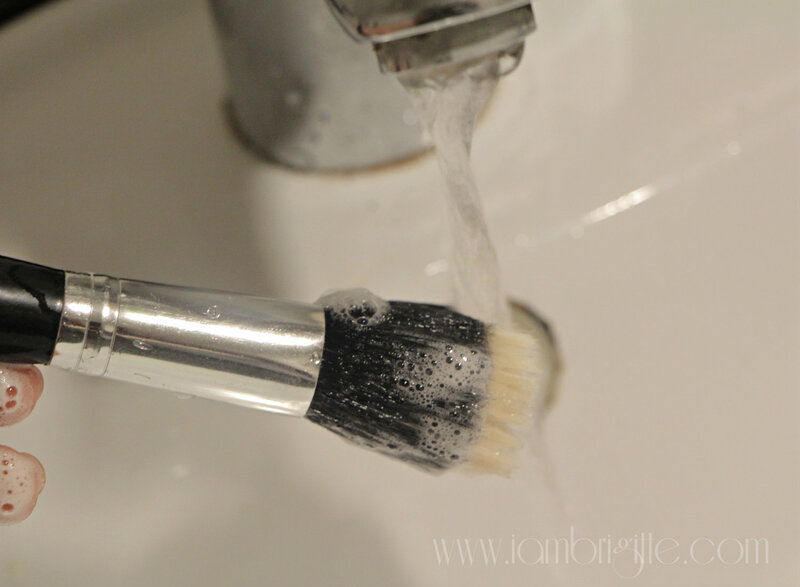 And because I still hate the fact that I am using something on my face that I've washed with dishwashing liquid, I then dip each of the brushes in the bowl with the baby milk wash, swirl it against the palm of my hand while under running water. And that's it, that's how I clean my brushes. And yes, I hate it. (laughs) It just takes a lot of time! 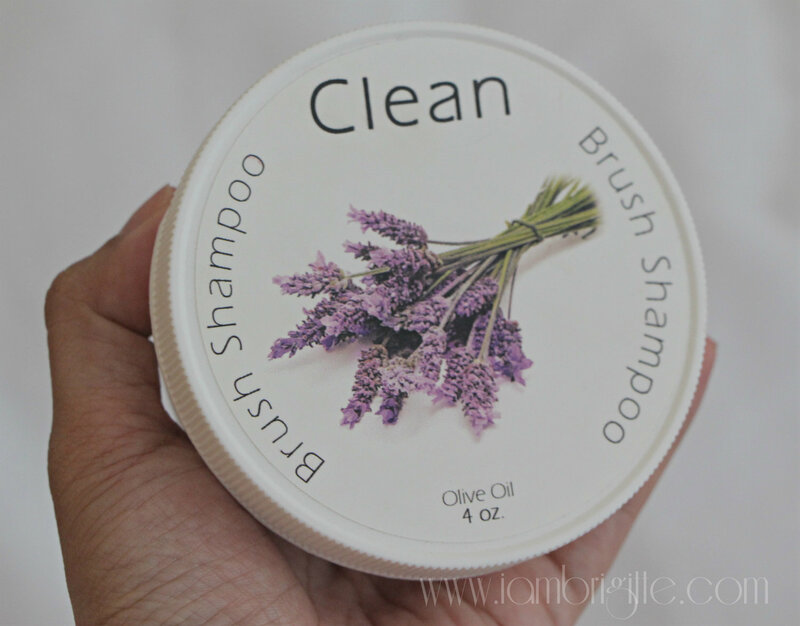 But after getting my hands on the Clean Brush Shampoo (thanks Digitaltraincase!) I now actually look forward to cleaning my brushes! 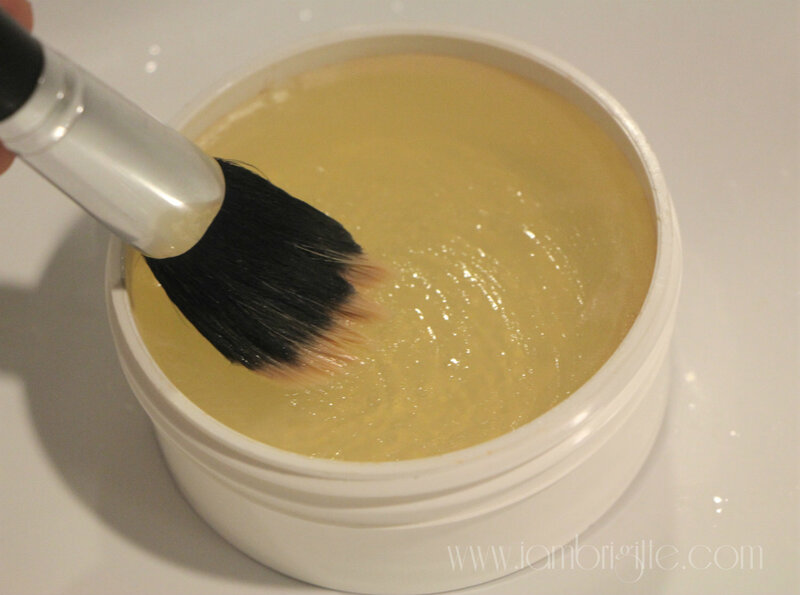 This product is made by Jessica Ochs, a makeup artist herself, in the quest of finding an effective and efficient brush cleaner. 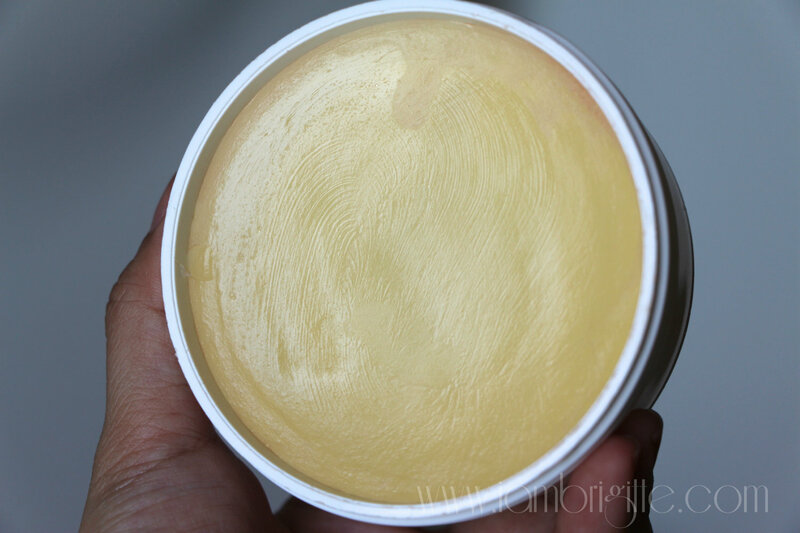 There are 5 available scents (Lemon, Lavander, Rose, Grapefruit and Unscented) and you can choose between two formulations: Olive Oil (for conditioning, best for brushes with natural hairs) and Goat's Milk (for whitening stained brushes). 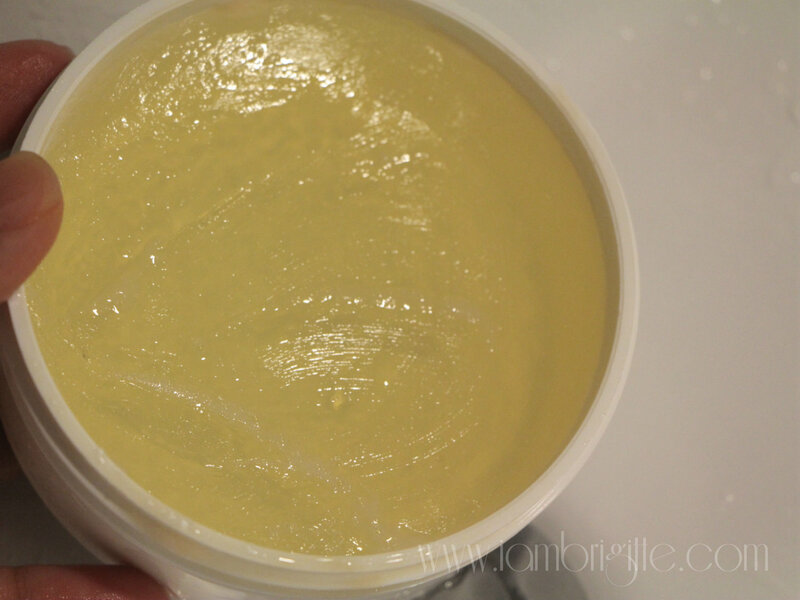 It comes in a solid soap form and packaged in a tub. So, I did say that I now look forward to washing my brushes with this, right? Why? Primarily because it cuts the cleaning time in half! 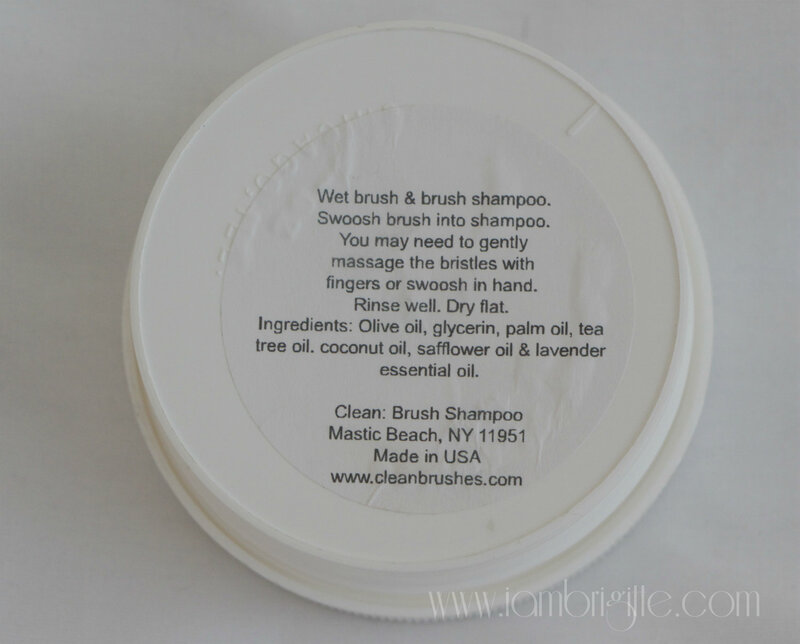 To show you how effective this brush shampoo is, I will use it on brushes I used with a cream concealer, a liquid foundation and powder. 2. Swirl it against the brush soap. 4. Rinse brush with water then lay it flat on a tissue or towel to dry. See how clean they are? And I didn't spend too much time cleaning them! If I used to spend an hour (or more!) to clean all of my brushes, now I only spend around 30mins or less. 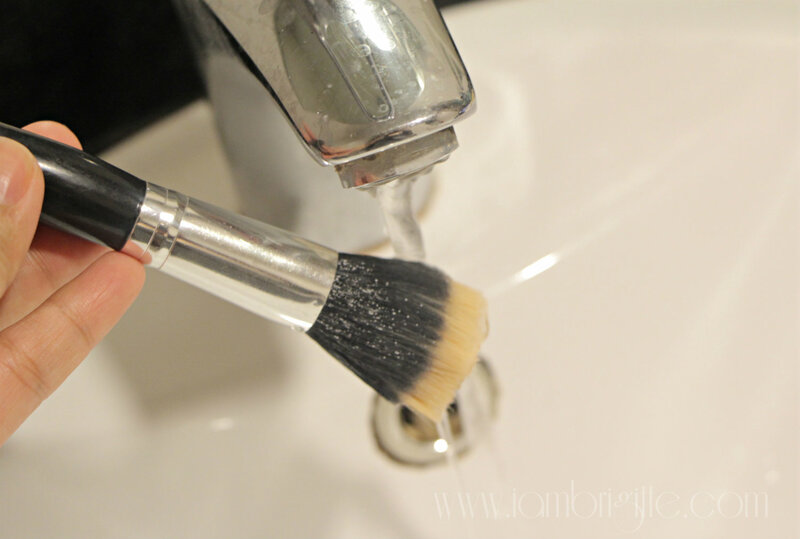 My beauty blender sponge can be quite a pain to clean, but this brush soap does the job easily! It's expensive. But since it does the job efficiently and effectively, the price is worth it. Have you tried this? If not, and you are in the lookout of a good brush cleaner, you should give this a try. I'm not sure if this is available here in UAE but for my friends back in PH, you can this from Digitaltraincase.